my Vintage Bathroom Remodel today!! 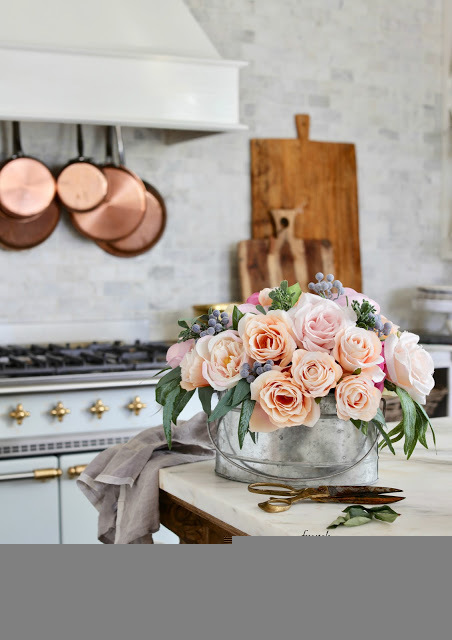 This bathroom as well as most of our house has been quite a project... so it's nice to be featured! 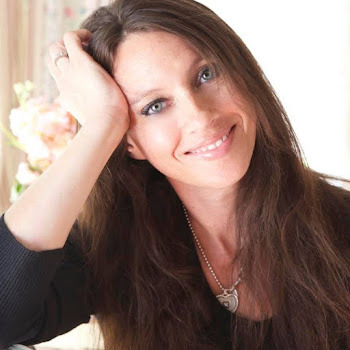 If you missed this post, you can find it right HERE if you would like to read about it and see the frightening before!! LOL! There was a little something inspired me this week. 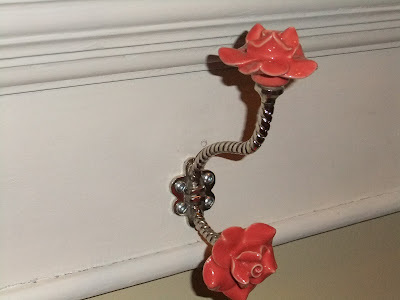 floral robe hooks that she purchased from little old me a couple months back. & I love what she did with them! I have been waiting to see what those hooks became in their new home! 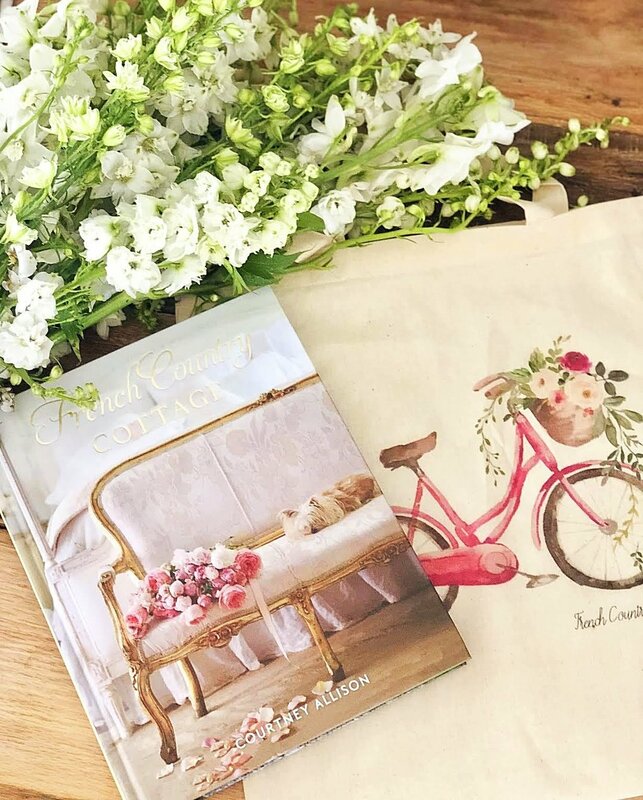 that she purchased from the sweet & talented Lisa over at Serendipity Chic. of the antique doll shoes and skates that I have tucked away in the armoire in my bedroom. 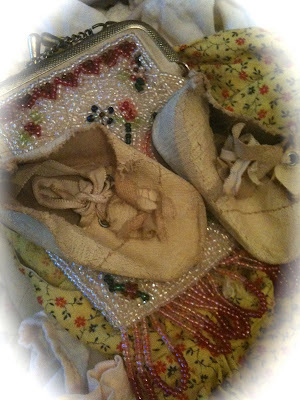 I keep them in a vintage suitcase that is a treasure trove of doll things! I feel like a little girl when I look through all the outfits for the dolls! just needing a new dress for a bit. 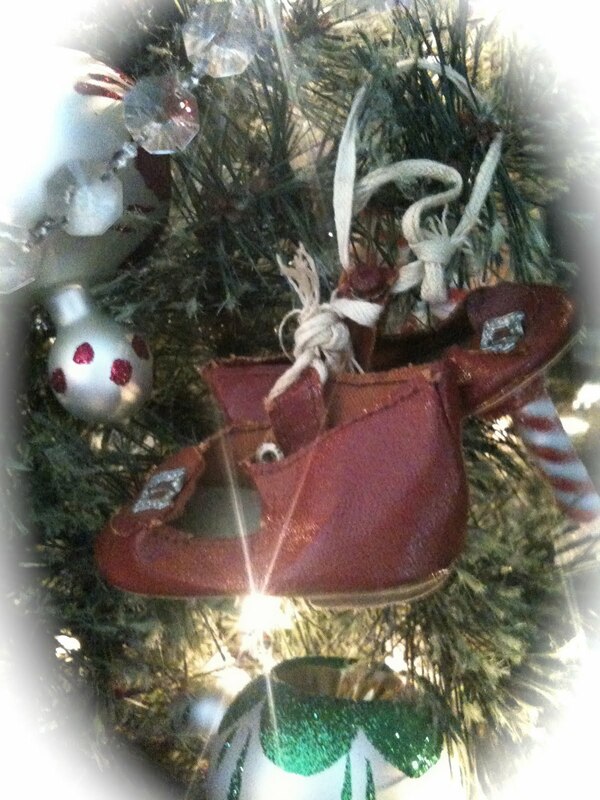 and also grabbed a darling red leather Patsy Ann shoe. 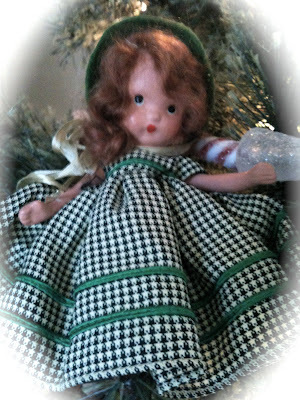 I came across the tiny dresses mixed in the bunch that are for my little Nancy Ann Storybook dolls. but decided to take them out and see about incorporating them into the decor. Some of you may remember these dolls or even had these when you were little. The original ones were bisque and the later ones were a hard plastic. 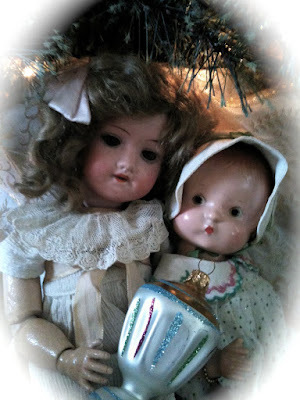 The ones I have are bisque dolls and they are just so darn adorable! 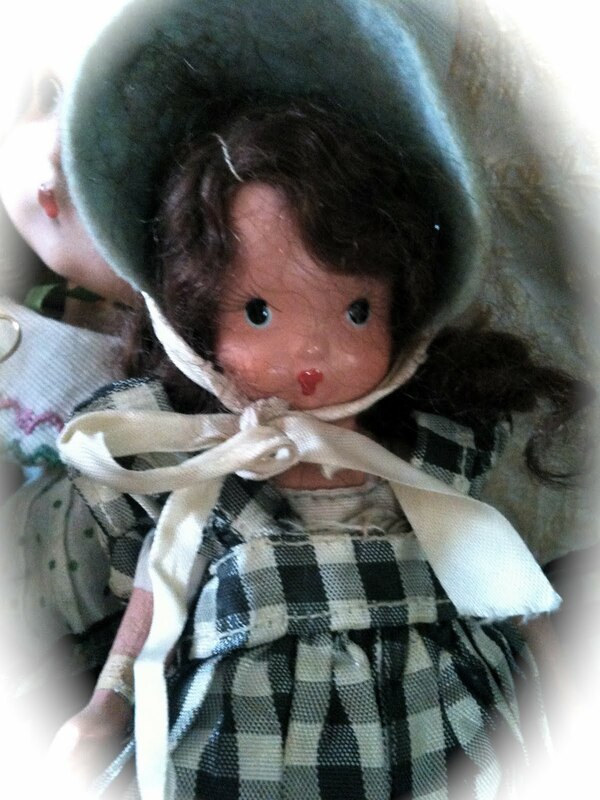 They just have the sweetest faces~not to mention their dainty little dresses and bonnets! I have picked up a few here and there at thrift stores or on ebay over the years. especially if you come across any in their little polka dot boxes. thought their little pouty faces were like cartoon characters. Each Nancy Ann doll has a theme or represents something~ they all have a similar look, but different clothing, hair colors, and themes for example Red Riding hood, Summer, etc. The skates in Lisa's post inspired me to put together a bit of a doll themed tree just for fun. 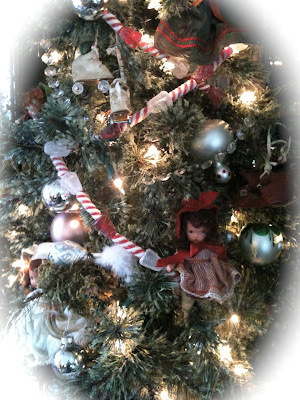 or for a little girls room with visions of sugarplums and sweets! tucked into the branches of the tree for a delightful surprise on Christmas morning! 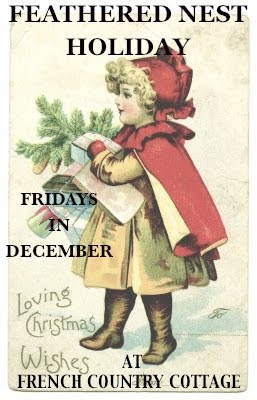 DON'T FORGET THE FIRST FEATHERED NEST HOLIDAY LINK UP PARTY GOING ON THIS FRIDAY, DECEMBER 3RD! 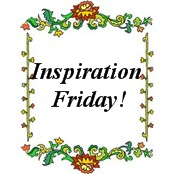 LINKY WILL BE OPEN ALL WEEKEND IF YOU WOULD LIKE TO JOIN IN AND GATHER UP SOME INSPIRATION FOR FEATHERING YOUR NEST!! 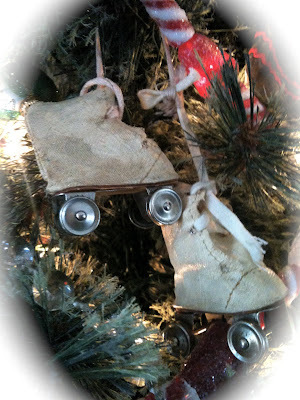 Your tree is truly adorable~ love the little doll skates! Congrats on the feature~ your bathroom is gorgeous! A lovely and inspired tree. One that captures our memories. Isn't that what this season is all about? Memory lane is what Christmas is all about, and your little dolls reminded you of your childhood Christmas past. How sweet is that? Courtney Girlfriend....I dont even know where to begin!!! Its ALL GORGEOUS!!! You AMAZE ME!!! This is the sweetest tree!! Congrats to you on your feature!! Aaaah! They're delightful!! I've jut got a pair of real-life ice skates for my daughter. I'm trying to persuade her to let me use them for Christmas decorations! 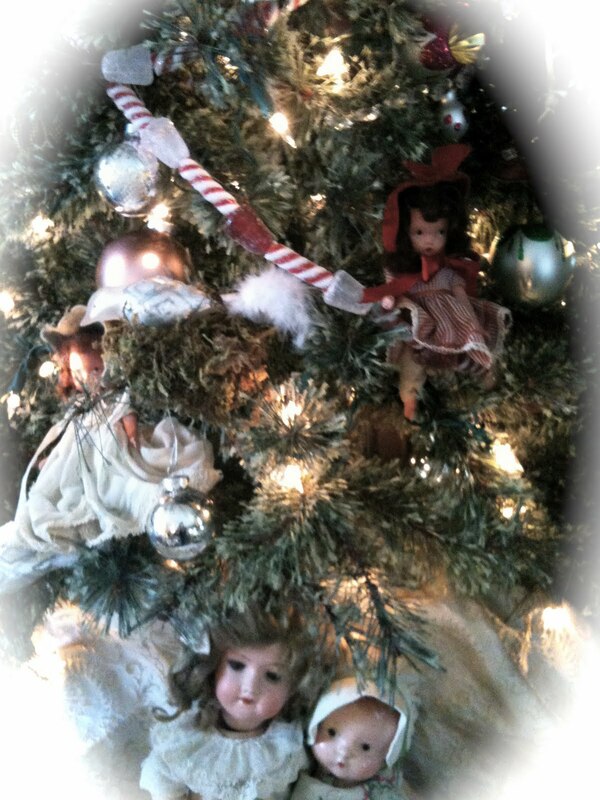 I just love all the little dolls, makes for a great themed tabletop tree. Thanks for sharing your precious items. Congrats on the feature! I believe I missed that post so I will need to go peek. The little skates are my favorite! I want them :) The dolls are beautiful. Reminds me of some of the dolls my sister and I loved to play with as kids. I still have a couple. I like the way you found those treasures and ran with the theme. Your tree is gorgeous! OH Courtney that is darling! I love the dolls and the little skate shoes are just so cute. You did a great job! Hi Courtney! I love your sweet decorations! The little skates are so precious and those little dolls are so cute. Congratulations on your bathroom being featured and thank you for popping in to see me. 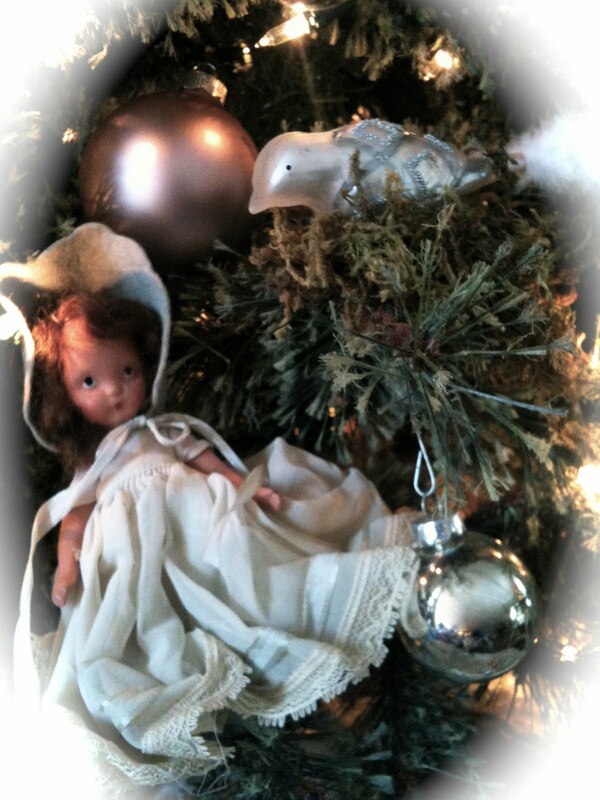 I love how you used all these sweet doll things on your tree--what a way to enjoy their beauty this time of year. Those skates are too cute! 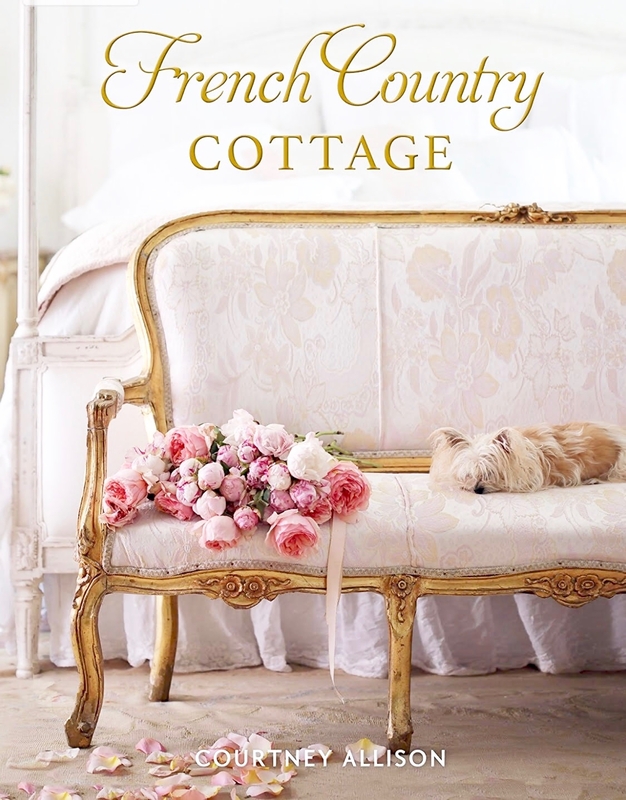 thanks for linking to my very merry holiday home party! Love it-any little(or big)girls dream tree~!